Pictures, videos and reported sightings of Haley off-stage. 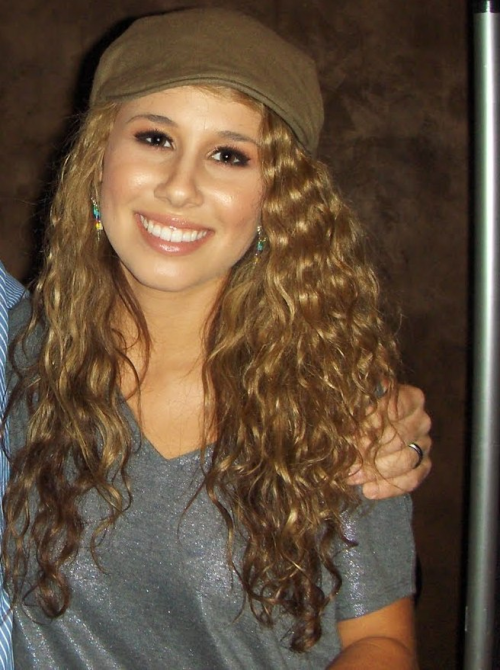 Haley Reinhart prepares to depart LAX (Los Angeles International Airport). Haley Reinhart poses up for photographers after making an appearance on "Live with Regis and Kelly". I'm going to put this here. 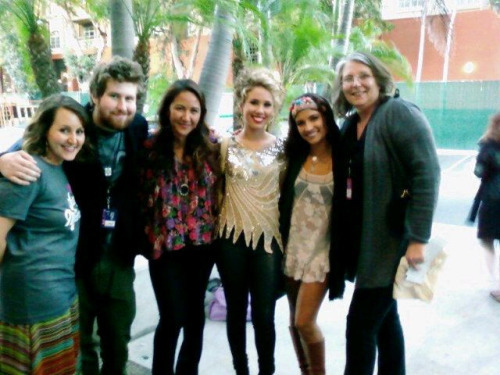 It appears to be Haley with Casey Abrams, Julie Zorrilla and others after her Top Four performance. Good to see a smile on her face. According to twitter, those pics were taken in DC and she is rehearsing for the parade! When you hear people talk about the most beautiful people in LA, you know they must be talking about West Hollywood . This is the part of town that people go to, “to get down!” Loving life and living it is what West Hollywood is all about. Never was there a better place to put a BodyFactory then in the center of all this action! Located in the Ramada Building in the heart of West Hollywood , we are here to join the party by helping you look and feel your best! BodyFactory West Hollywood is filled with excellent staff ready to take you on your own personal journey. From skin care to your pre-workout shake we can help you transform yourself to having your perfect body. Stop by if you want to be given the VIP treatment and are ready to have all your senses amazed. If you are heading to an elite party with your friends, BodyFactory can help you find that perfect gift. We carry only “A” list products with the top designers from around the world. When you are in LA, the BodyFactory West Hollywood must be on your “It” list of things to do. Come on in and see for yourself how we love to have a great time. 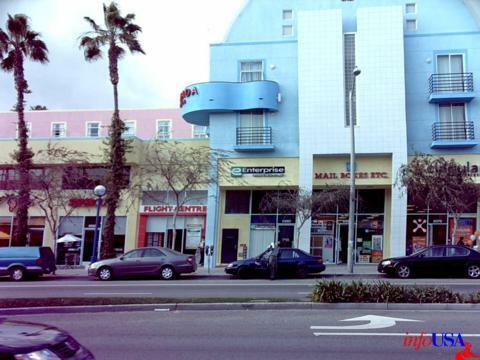 Our unique vibe combines the best music, people, food and products making this the hottest spot in West Hollywood ! Current time: 04-19-2019, 12:54 AM Powered By MyBB 1.8.19, © 2002-2019 MyBB Group.